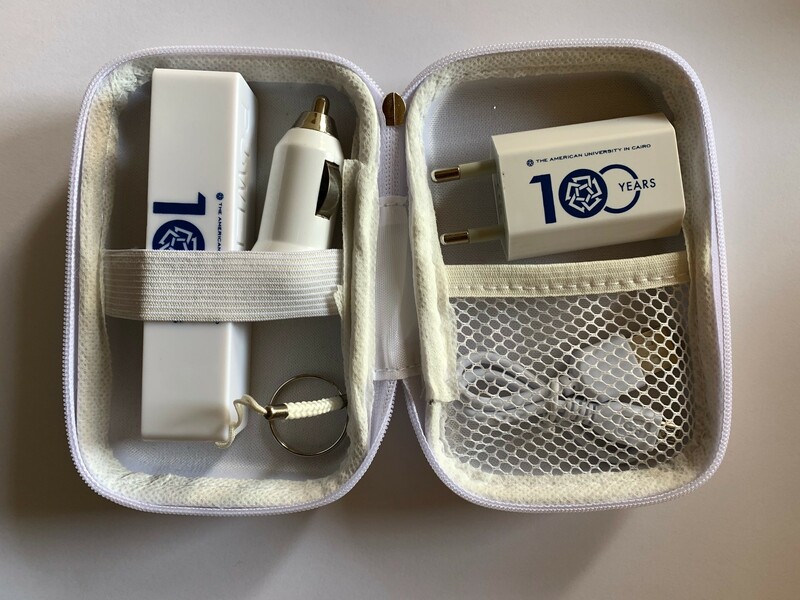 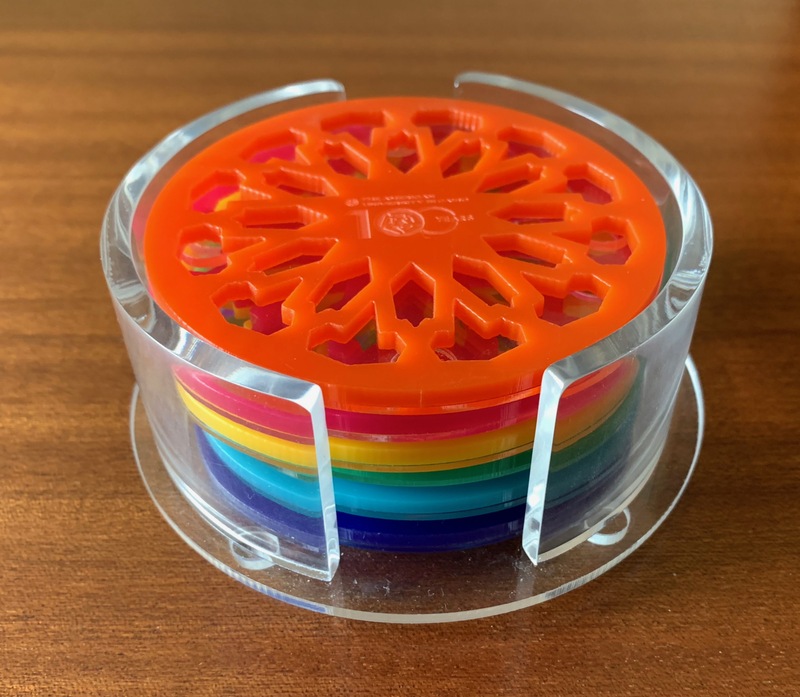 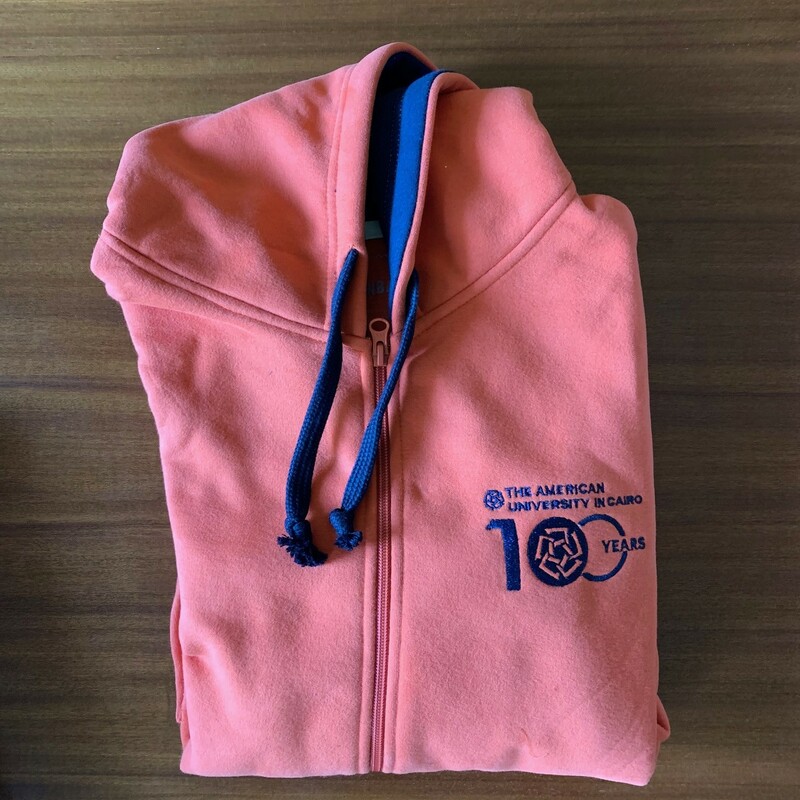 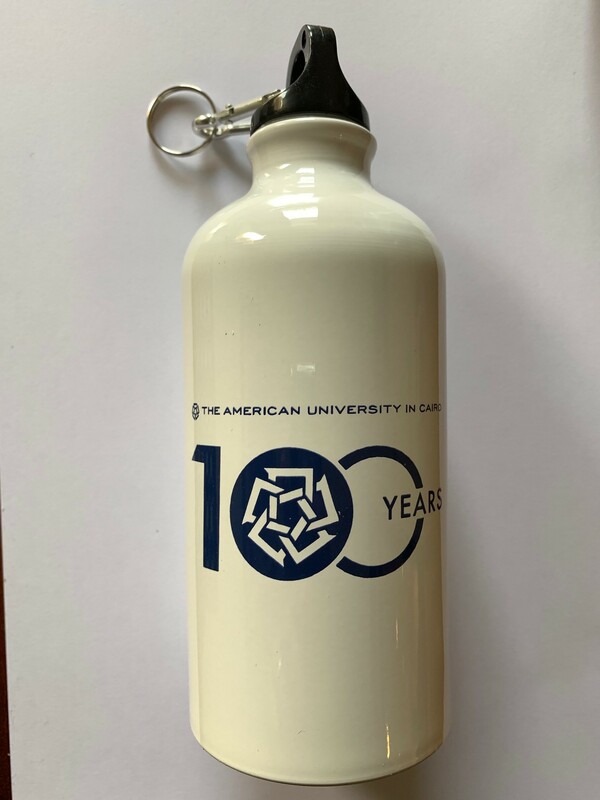 Browse our centennial merchandise and get your t-shirt, hoodie, water bottle and other memorabilia to remind you of this historic event. 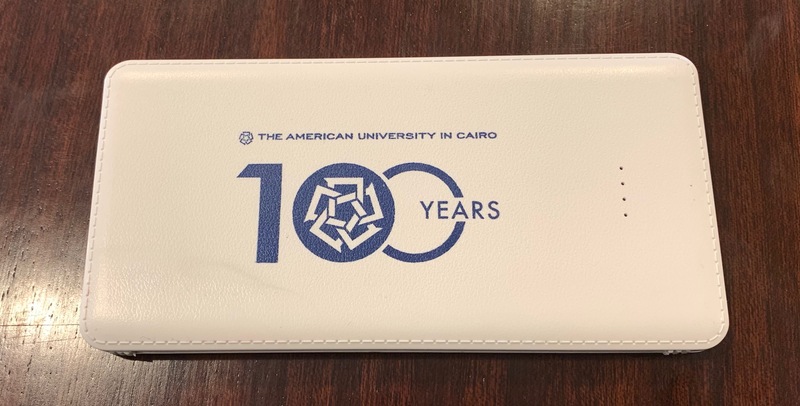 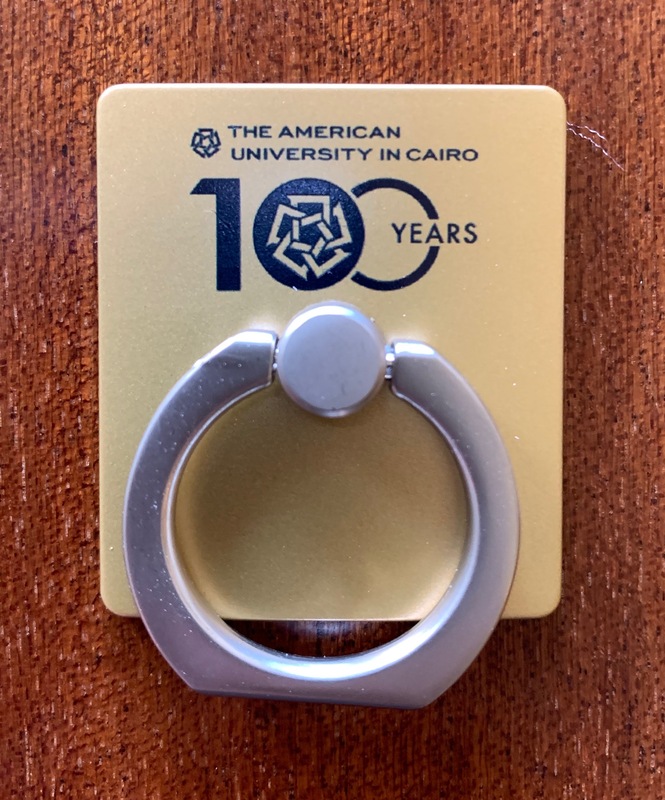 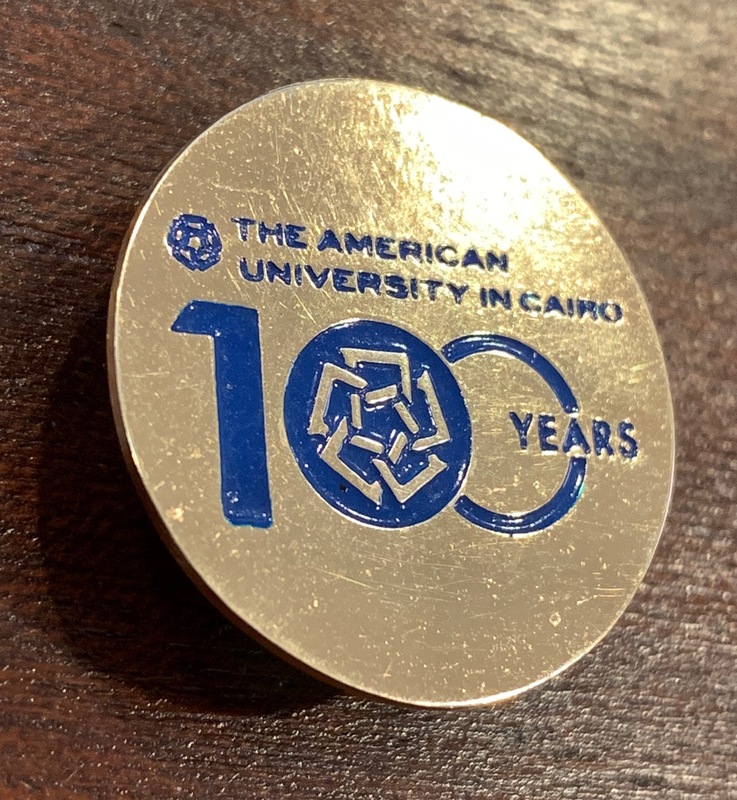 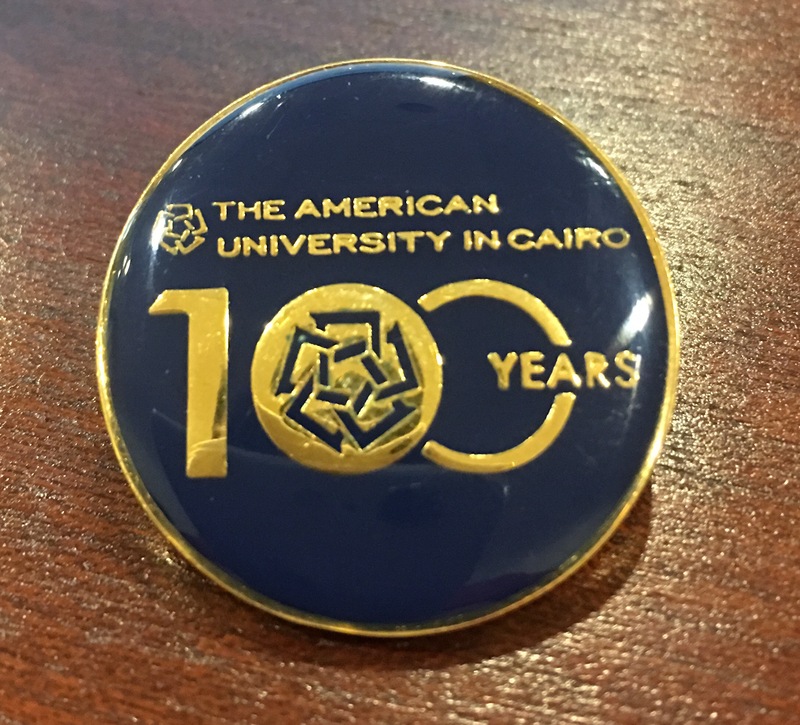 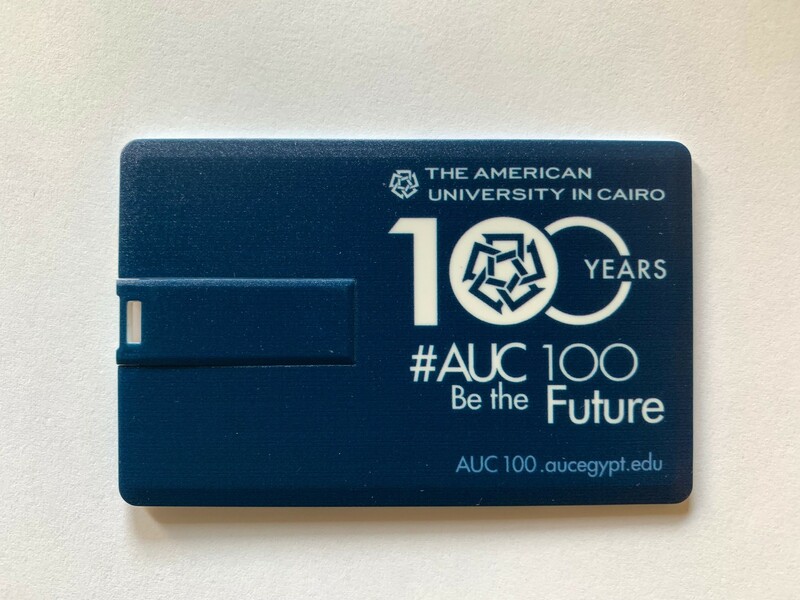 Buy your centennial memorabilia at the AUC Gift Shop. 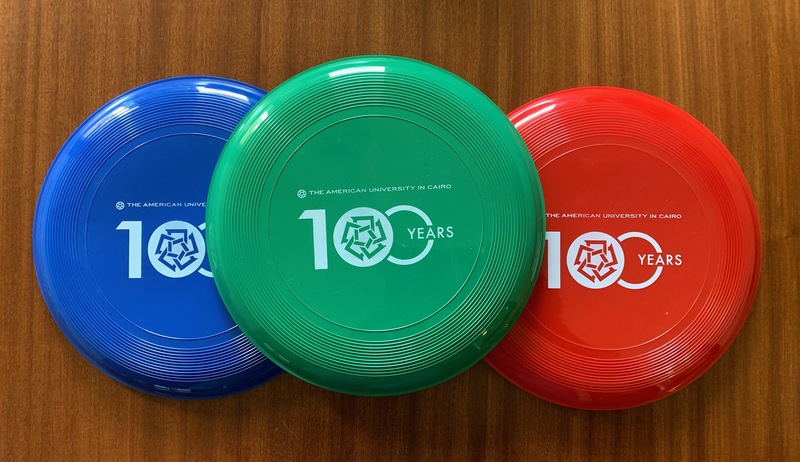 Look out for our booth during Centennial events.